There is much talk lately about President Trump and the GOP’s tax reform plan and what it will ultimately mean for average American taxpayers and their families. Granted, the news, regarding the proposed “Tax Cuts and Jobs Act” evolves and shifts every day, depending upon conservative goals and subsequent push back from the Democrats. What I offer here is a quick guide to two of the prominent factors we know now and what this current knowledge might mean for your family. 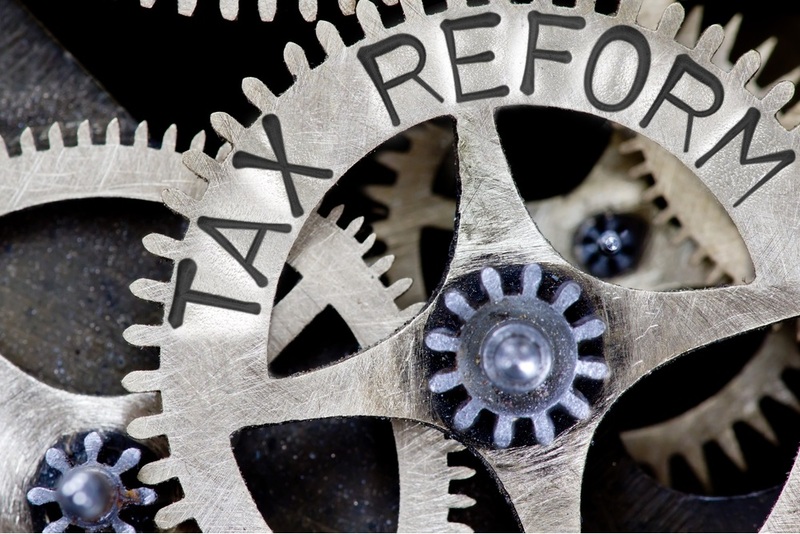 It’s important to keep in mind that these proposed changes to the tax code will impact everyone differently, depending upon key factors like income and family size. Of course, there are other variables to consider when evaluating how these proposed changes might affect you. The following focuses on those two key components: income and family size. The size of your household income determines many things and in this case, how much you make will determine what you will pay in taxes, according to the GOP’s plan. For instance, if yours is considered a low-income household, expect a tax break of approximately $100. If you earn up to $24,000, the new plan exempts you from paying income tax. If yours is a middle-income household, your tax benefit will not likely exceed a few hundred dollars, annually. Married couples filing jointly, who bring in $90,000 annually will see an income tax of 12%, while those earning up to $260,000 will incur a 25% income tax rate. A few factors that might offset these figures include an increase in standard deduction and expanded child credit. On the other hand, the plan proposes eliminating personal exemption and itemized deductions. Households that bring in up to $1 million will find themselves in the 35% tax bracket, while any household making more than that should expect a tax rate of 39.6%. Next year, those in the top 1% should see an approximate tax reduction in excess of $100,000, annually. Simply put, under this new plan, middle-class households will experience approximately 8% in tax cuts, while that top 1% sees about 50% of the tax cuts. Because the proposed tax plan intends to eliminate a significant amount of personal exemptions, while boosting the standardized deduction, the size of your family comes into play. Larger families will likely experience the loss of personal exemptions more acutely than those of smaller size. The new standard deduction is set to increase to $12,000 for individuals, with married couples able to deduct up to $24,000. Personal exemption per child totals approximately $4,050, so if you have a large family and are accustomed to these exemptions for each of your children, the proposed changes will impact you negatively. A note about college and the removal of personal exemptions as outlined in the Tax Cuts and Jobs Act. Another change that is on the table includes the loss of personal deductions for individuals and dependents, so parents of college students under the age of 24 will likely lose those exemptions. The other size of this coin raises the child tax credit to $1,600 from its current $1,000; however, only children under the age of 17 are eligible for this particular break. Remember, there are other details and factors driving the changes proposed by the GOP’s Tax Cuts and Jobs Act and, of course, the plan is still in development and debate. When you’re ready to learn about how these developments might impact your individual situation, contact me and we will set up a time to evaluate what these future changes might mean for you and your family. Until then, check back here regularly for updates on changes to President Trump’s proposal, along with details regarding how you might start planning to accommodate those changes - and how I can help you with that plan. For a comprehensive review of your personal situation, always consult with a tax or legal advisor. Neither Cetera Investment Services LLC nor any of its representatives may give legal or tax advice.